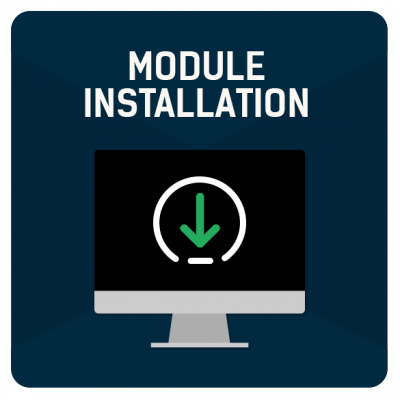 Our specialists can easily install any modules, bought from us to your store. Be confident in the correct setup, and installation. If you order Prestashop module installation we guarantee that the Prestashop module will work correctly and will be properly setted up for use on your store.